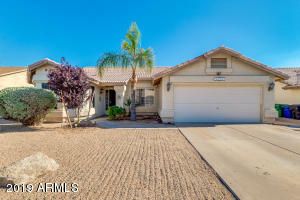 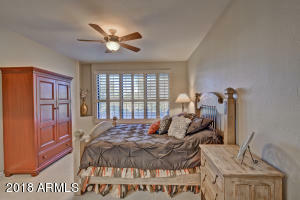 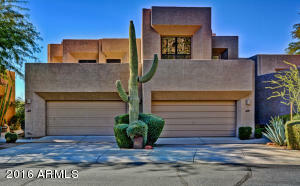 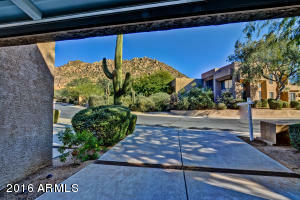 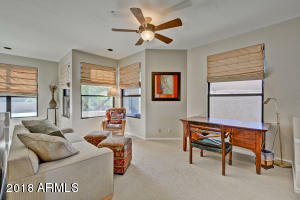 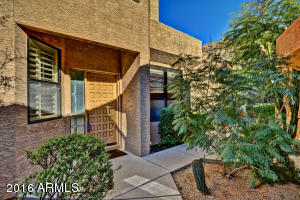 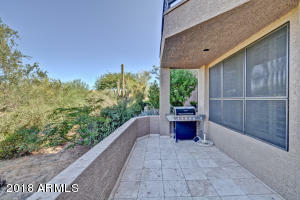 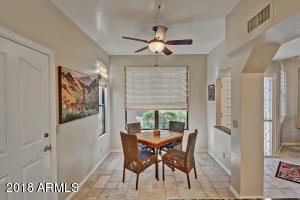 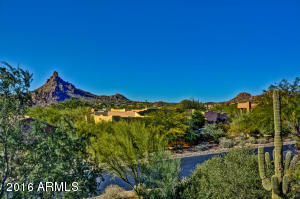 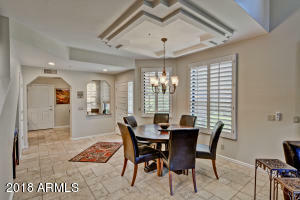 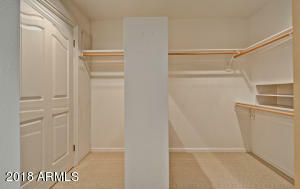 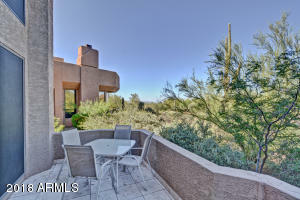 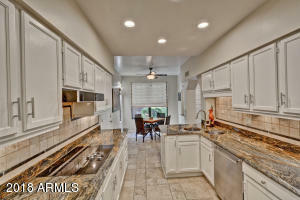 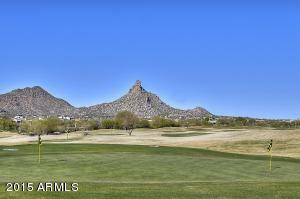 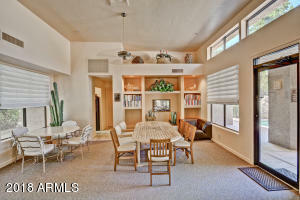 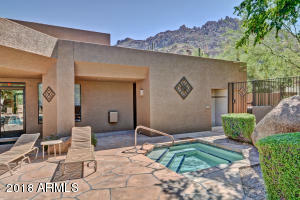 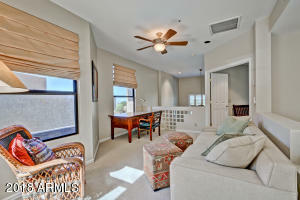 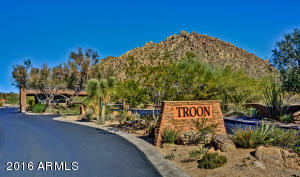 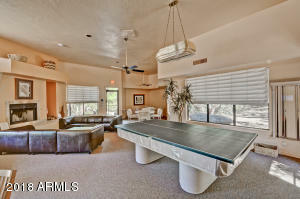 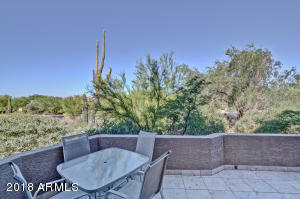 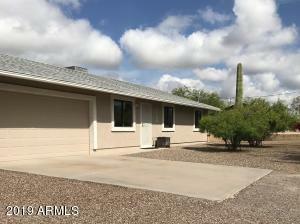 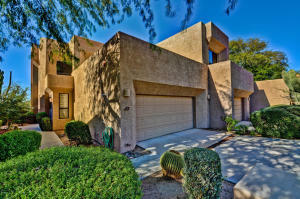 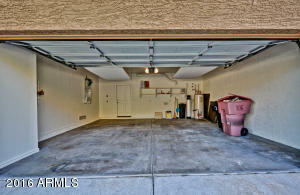 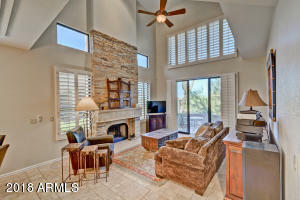 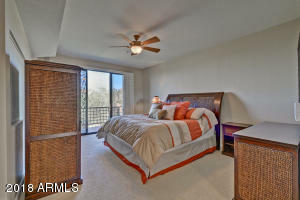 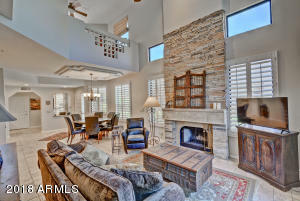 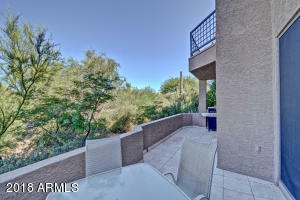 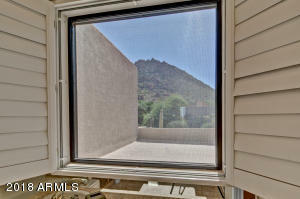 North Scottsdale, rare find townhome community tucked into the hillside of scenic Troon Mountain on a premium end unit, view lot, recently painted, newer carpet, bright and airy with lots of windows, high ceilings, 2 Masters, one upstairs, one downstairs, plus large loft/den. 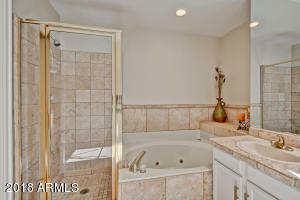 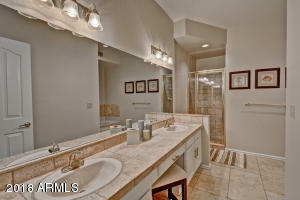 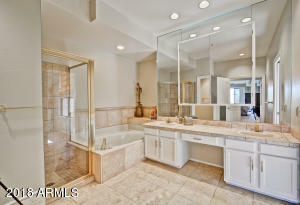 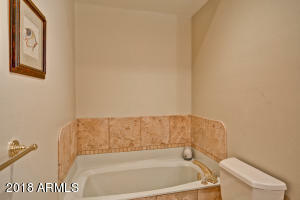 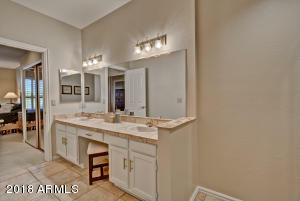 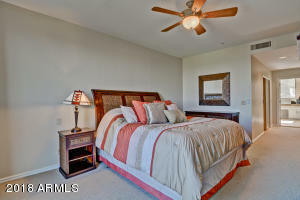 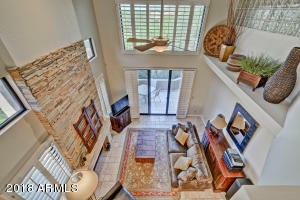 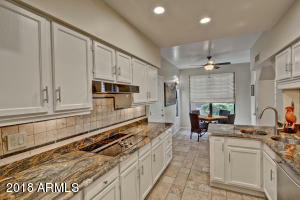 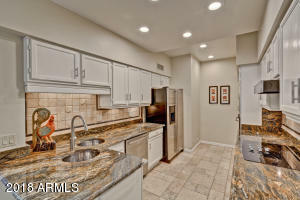 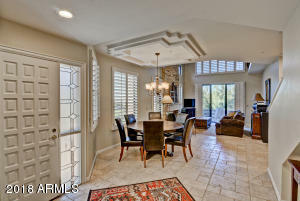 Stone Floors & Granite Counters, Stainless Appliances. 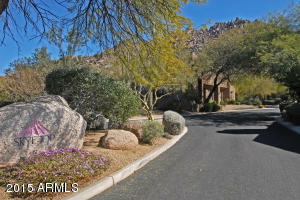 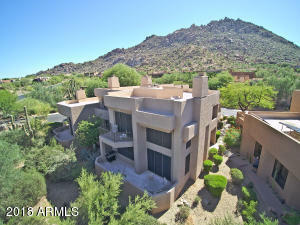 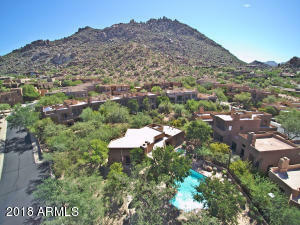 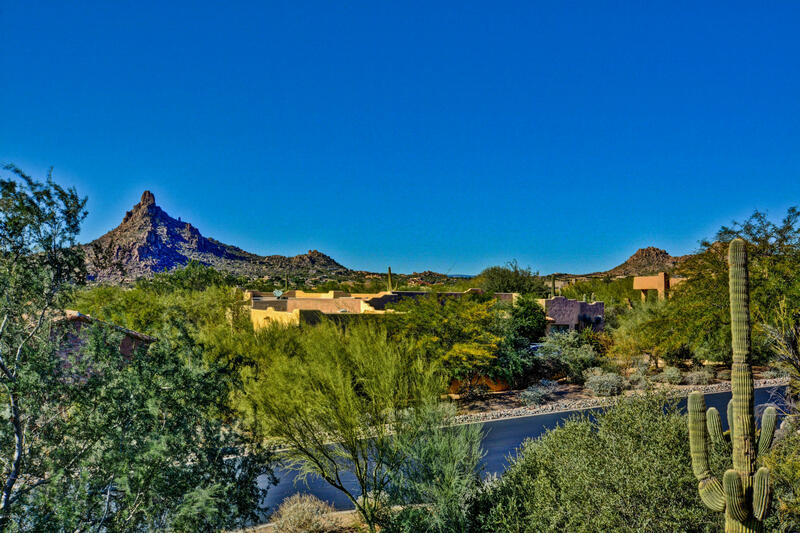 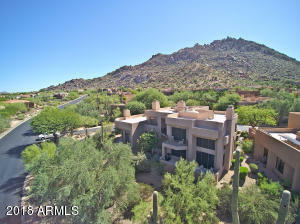 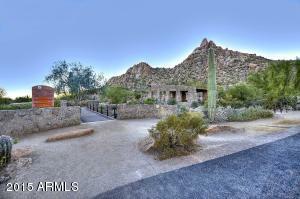 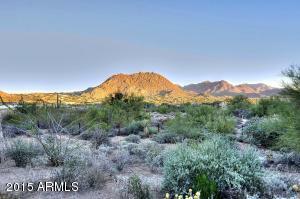 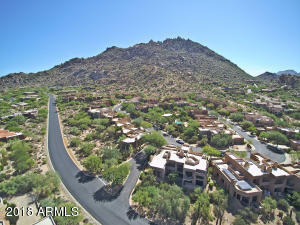 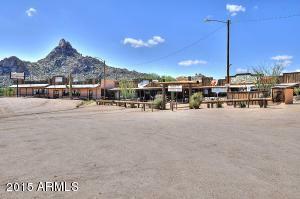 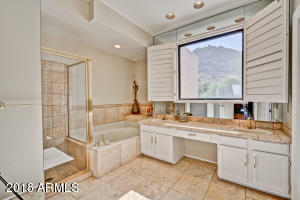 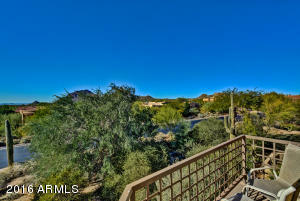 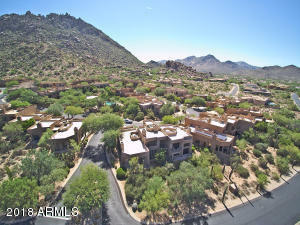 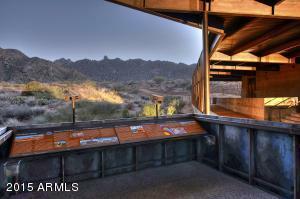 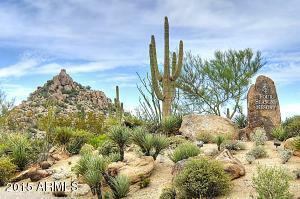 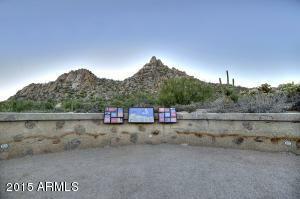 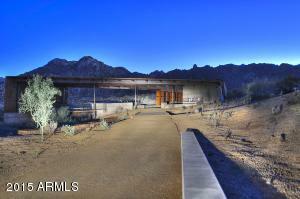 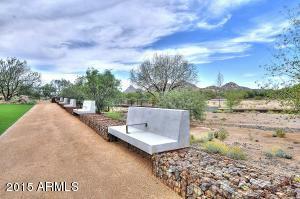 Gorgeous views of Pinnacle Peak, Sunsets, City Lights. 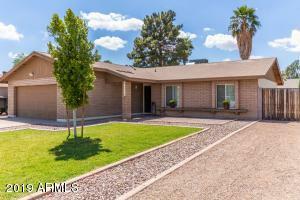 New Carpet July 2017. 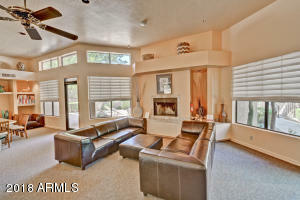 Newer interior and exterior paint. 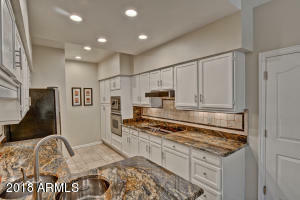 Fresh look painted cabinets! 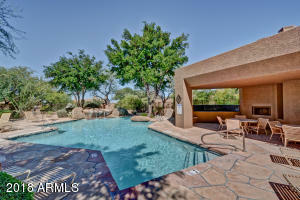 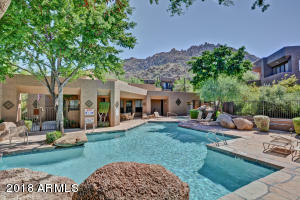 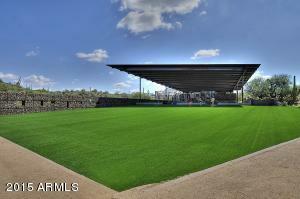 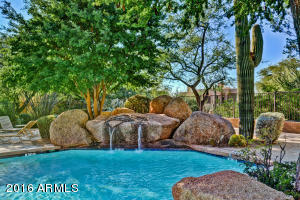 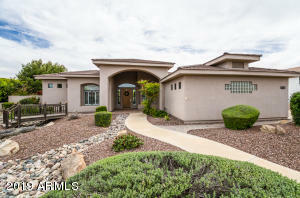 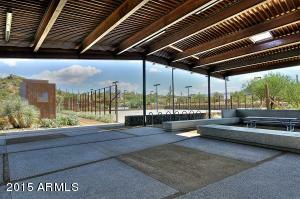 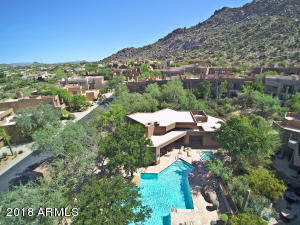 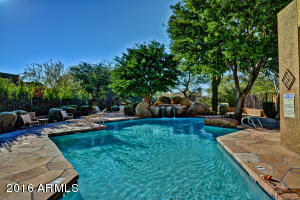 Wonderful community pool, spa, clubhouse. 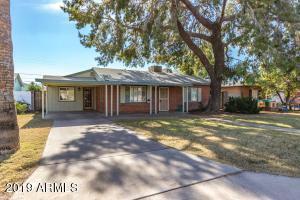 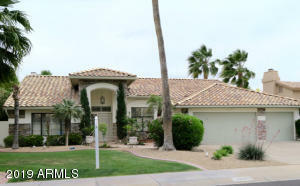 Under contract contingent upon buyer sale.